Jean Paul Gaultier launched Le Beau Male in March 2013. Jean Paul Gaultier brings a memorable composition and combination of ingredients in this scent, which offers a unique mix of hot and ice-cold notes. Le Beau Male has been created to accentuate the potential of every man and to stimulate the senses. Le Beau Male, created by Francis Kurkdjian carries a fresh, seductive and powerful fragrance. The composition highlights a cocktail of mint and absinthe making the composition lighter and cooler. Lavender adds a calming effect playing with orange blossom combined with sage. The base incorporates a sensual trail of musk closing the composition. 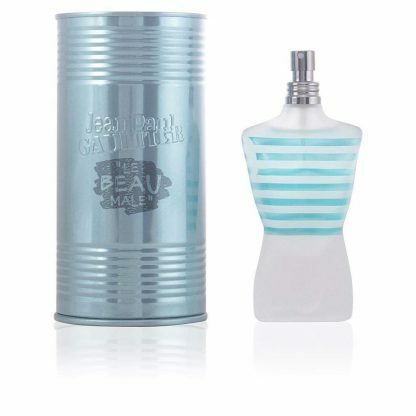 With a bottle is shaped in the classic John Paul Gaultier Style. A Man’ torso is coloured in blue. The Ice cold white colour of the bottle accentuates juiciness and freshness, while blue metallic stripes are a sign of strength and energy. Jean Paul Gaultier launched Le Beau Male in March 2013. Jean Paul Gaultier brings a memorable composition and combination of ingredients in this scent, which offers a unique mix of hot and ice-cold notes. Le Beau Male has been created to accentuate the potential of every man and to stimulate the senses. Le Beau Male, created by Francis Kurkdjian carries a fresh, seductive and powerful fragrance. The composition highlights a cocktail of mint and absinthe making the composition lighter and cooler. Lavender adds a calming effect playing with orange blossom combined with sage. The base incorporates a sensual trail of musk closing the composition. 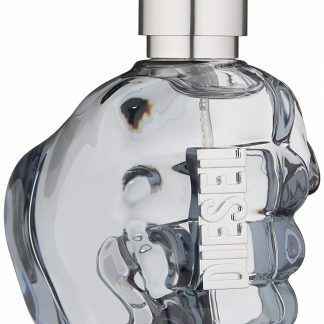 With a bottle is shaped in the classic John Paul Gaultier Style. A Man’ torso is coloured in blue. The Ice cold white colour of the bottle accentuates juiciness and freshness, while blue metallic stripes are a sign of strength and energy.